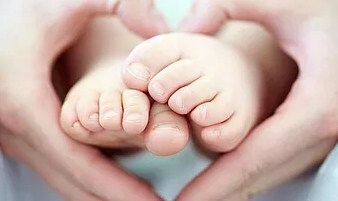 Surrogacy in Ukraine is now the most legally secure and stable option for couples struggling with infertility wishing to start their own loving family affordably. Ukrainian law offers many protections and benefits to intended parents. When we speak of surrogacy, we are speaking of gestational surrogacy, when the surrogate is carrying an embryo not genetically related to the surrogate in any way. 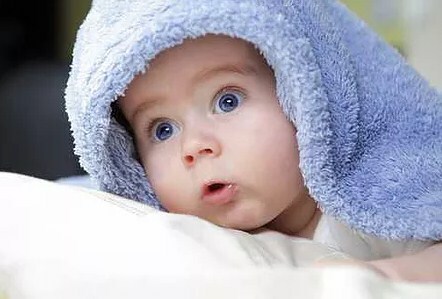 Your child from the very beginning: Under Ukrainian law, the child is legally considered to be the child of the intended parents from the very moment of conception. You have control over all medical decisions regarding your child throughout the pregnancy. Surrogacy in Ukraine is legal and well regulated. Surrogacy contracts are enforceable and legally binding. The surrogate has no legal rights to your baby: By law, the surrogate cannot keep the child after the birth for any reason. This is established clearly in Ukrainian law at the highest levels. Birth Certificates: You, the intended parents are named on the birth certificate as mother and father. There is no mention of a surrogate or donor. Commercial surrogacy is legal: Unlike many countries where surrogacy is illegal outright or limited to altruistic surrogacy. Ukrainian surrogacy is open to all nationalities: 70% of all intended parents participating in Ukrainian surrogacy are international. Many other countries have laws that are very unfriendly to surrogacy or have banned surrogacy outright, such as India, Thailand, and Nepal. You have the right to choose your surrogate and egg or sperm donor. Gender selection is legal. Delivering Dreams works with couples around the world. Whatever your nationality and where ever you live, we recommend you consult with a lawyer knowledgeable in family and immigration law in your country before moving ahead. Unlike other companies, we make sure before you start your surrogacy journey that there is a predictable, timely process for your child through Ukrainian surrogacy to get the travel documents and citizenship required to go home with you. We don't abandon you after the birth of your child. We help you with the immigration and documentation process and do everything possible to expedite everything so you can get home as soon as possible! For the US, Your child is US Citizen: Child is the nationality of the intended parents. No regulator permission is needed and there is no government involvement in the process. Legal in the US. The US has not additional rules or restrictions. No adoption is required.